We have a specialist team of English and Spanish speaking mortgage advisors who can guide you through the process of finding the most appropriate mortgage in Spain for your needs. 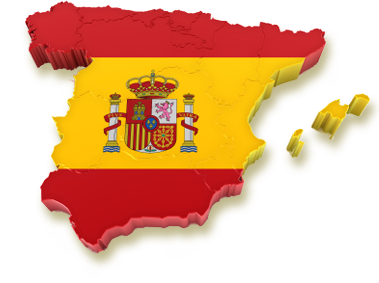 Call our Spain mortgage team on 08450 664 444 or complete the online enquiry form on the right to have one of our advisors contact you. Please complete the form below and we’ll call you.